In our last Mobster of The Month instalments this year we end with one of the most famed and formidable mobsters of the 20th Century, Al Capone. Let’s take you back in time to some of the high and low points of the man they called Scarface. Vito Genovese was born on November 21st 1897 in Rosiglino, Italy. 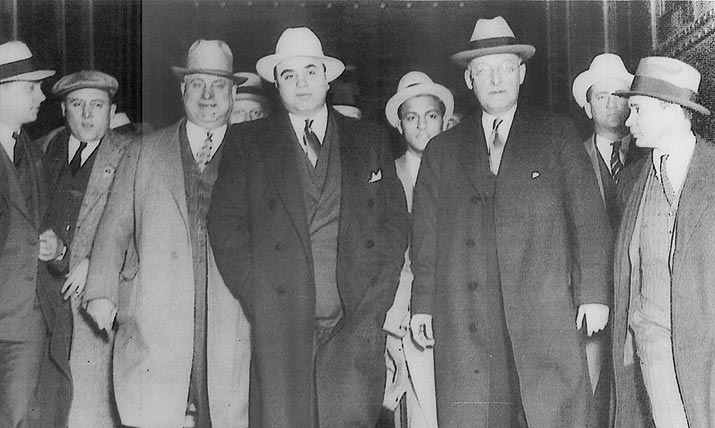 At the age of 15, and like so many other mobsters of his era, the Genovese family moved to the USA. His family settled in the Little Italy part of Manhattan, which was a popular place for Italian immigrants that were looking for better lives in the US. Frank Costello was born in Lauropoli, which was a village situated in Calabria, Italy. Like many mobsters of his time, he and his family moved to the US to join up with his Father who had been in New York for a few years previous, to seek opportunity for work. Carlo Gambino was a low-key mob boss, who had more power than the Mayor, and it was this secretive characteristic that helped him become one of the most strongest mob bosses of all time. He was born in Sicily, in the city of Palermo which is located in the northwest of the island. In 1921 at the young age of 19, Carlo was already a made man. John Gotti was born on October 27th, 1940 and was also known as The Teflon Don due to the fact that any charge made against him wouldn’t stick more often than not. Gotti was a mobster who eventually worked his way up the crime ladder to became the Boss of the Gambino Crime Family. Albert was born Umerto Anastasio, in Tropea, Calabria, Italy. His parents were Raffaelo Anastasio and Louisa Nomina de Filippi but the family went with his Fathers surname “Anastasio” until Albert decided to use “Anastasia” in 1921. Joe Bonanno was born on January 18th 1905 in Castellammare del Golfo, which was a small town in Sicily where Salvatore Maranzano and Joe Masseria were also born. 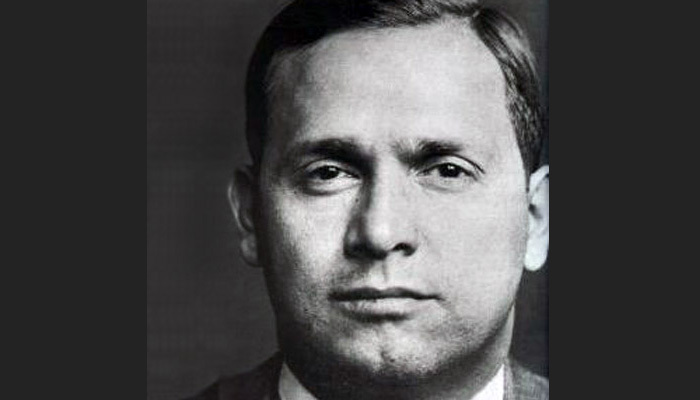 At the young age of 26, and after the Castellammarese War had passed, Bonanno took control of a Crime Family. At this young age he was in fact the youngest ever mob boss. 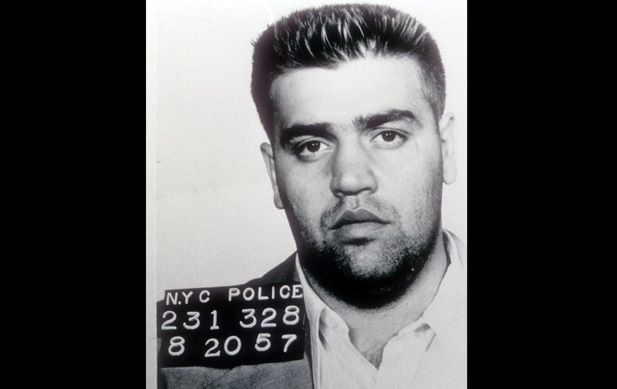 Vincent Gigante was a professional boxer in his early years, and almost didn’t make it as a Mafia mob boss after his failed hit on Frank Costello, which we will touch on more later. He was born in Manhattan, however his father and mother were both from Naples in Italy. Tommy Lucchese was born on December 1st 1899, in Sicily. Like many of his fellow Italian mobsters of the time, he and his parents, Giuseppe and Maria, moved to Manhattan in the early part of the 1900’s looking for work. He was given the nickname “Three-Finger Brown” by the Police after an accident amputated his thumb and forefinger.